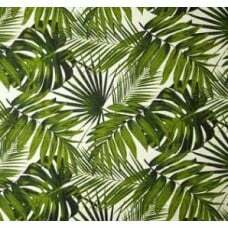 Printed on medium weight cotton duck fabric. 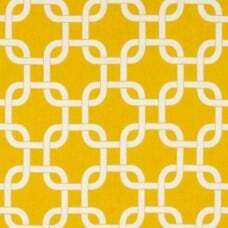 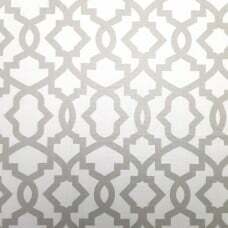 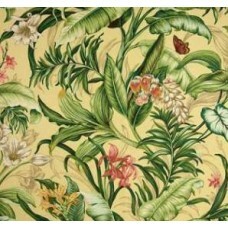 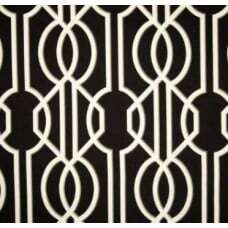 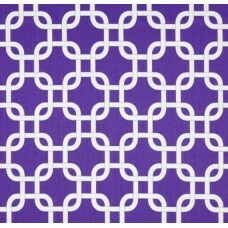 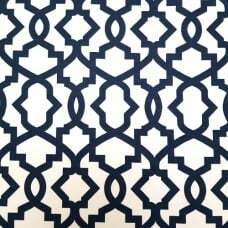 Perfect for upholstery, slip covers, window treatments,..
$16.99 per unitDescription: Screen printed on (approx. 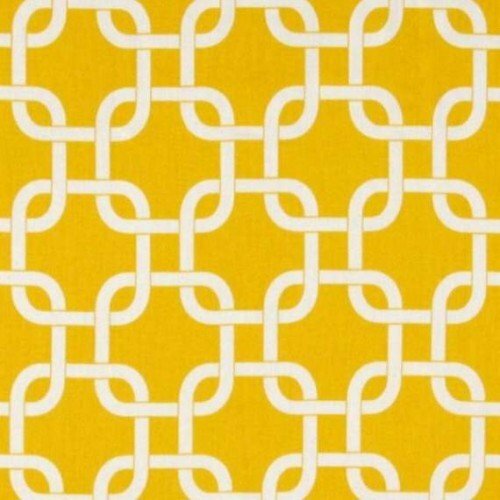 7 ounce) cotton ..